Can I use Bat Repellant? Is There A Bat Repellant? It is not uncommon for bats to be found hanging under covered decks and porches. They may be resting temporarily, or they might like it there and stay much longer. Some folks aren’t too concerned, but for others, particularly if the bat is near the front door, their droppings (guano) can become a nuisance. 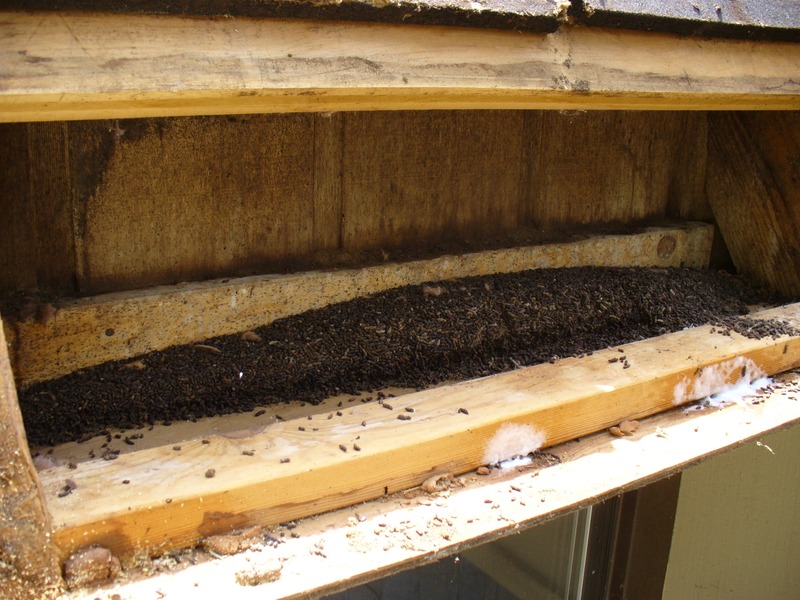 Homeowners, tire of sweeping guano away (see “Will Bat Guano Make Me Sick)”, and don’t like the idea that their nocturnal friend could accidentally fly in the house with the opening and closing of the door. Is there is some sort of bat repellant that would encourage their bats to quit hanging there? There are many so-called solutions floating around, most with limited success. We have heard of home owners using balloons, streamers, Sonar, mothballs, fake owls (bat’s natural predator) devices that emit noise, the list goes on without proven success. 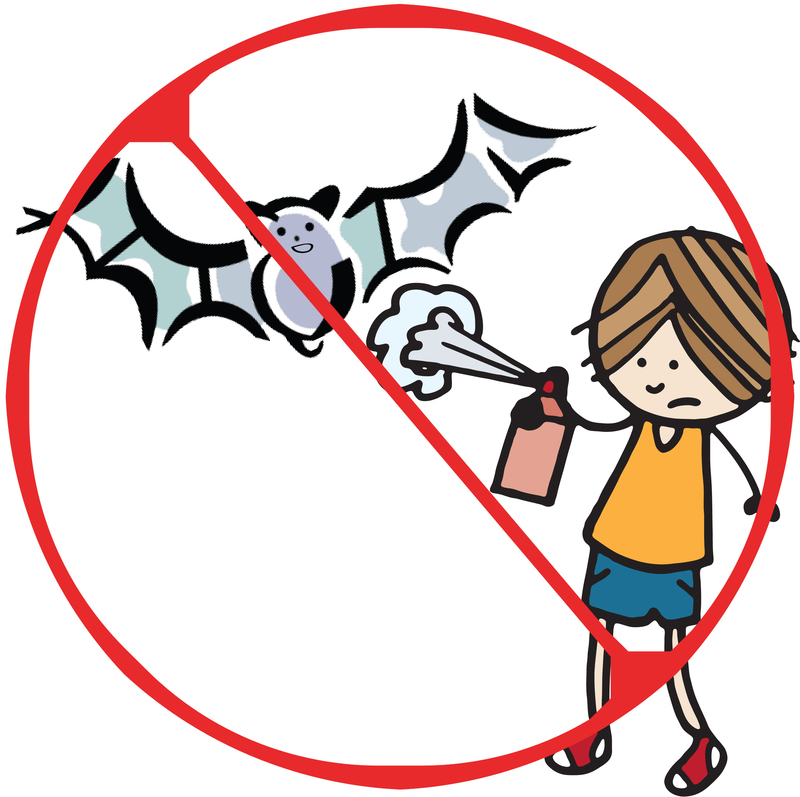 Although we don’t know of any sure-fire 100% successful bat repellant, there is something that can be tried that seems to have much better success than any other. At a hardware or pet store, or on the Internet, look for “powdered cat and/or dog repellant”, usually in a small canister. (The Internet may prove to be a much easier way to find the repellant). 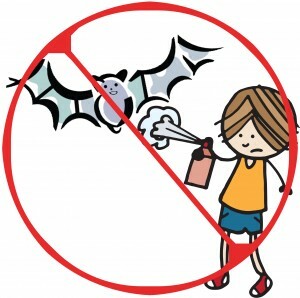 Do not get repellant in an aerosol form; it is not as successful. After getting the powdered repellent, add water and make a strong “tea” out of it. Put this repellent into a spray bottle. When the bat or bats ARE NOT hanging in their spot (usually when they have left to hunt in the evening), spray this mixture around the area they hang. They do not like the smell of this and that can be enough to encourage them to move on. In addition, you will need to place a very bright spot light aimed up at he area the bats are hanging at. Your porch light is not enough. Do this for about 3 to 4 nights in a row. Monitor for droppings (see “How Can I Tell If It Is a Mouse Dropping or Bat Guano?“), if they continue repeat the above steps. 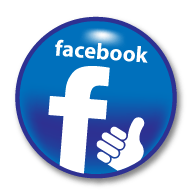 We hope this method proves to be successful for you! As always, we want to humanely and safely work with our bat friends. If you are unsure whether your bats are just hanging out, or whether they are actually living in the structure of your home, call us at 1-888-550-2287 (BATS) and we can make that determination. If you have a lot of bats, you probably will need an expert in bat exclusion – and that is us! Give Western Bat Specialists a call – we are always happy to discuss bats with you! Netting: We can install Stealth netting. This has proven successful in many areas and this is installed in an aesthetically pleasing manner. Contact us today and we can sending you pictures and give you information on our netting and if this is the right option for you! # Netting Information: It’s aesthetically appealing: Stealth-Net is black and the netting is composed of very thin, ultra-strong strands of polyethylene twine. It’s a long-lasting, 100% solution. Stealth-Net is manufactured using the most advanced technology in the world, and has been developed to withstand a wide range of environmental conditions. Polyethylene is the most ultraviolet (UV)-resistant netting material available, and Stealth-Net has extra UV stabilizers added in its raw materials. It’s humane: Stealth-Net provides a harmless and impenetrable barrier against bats. 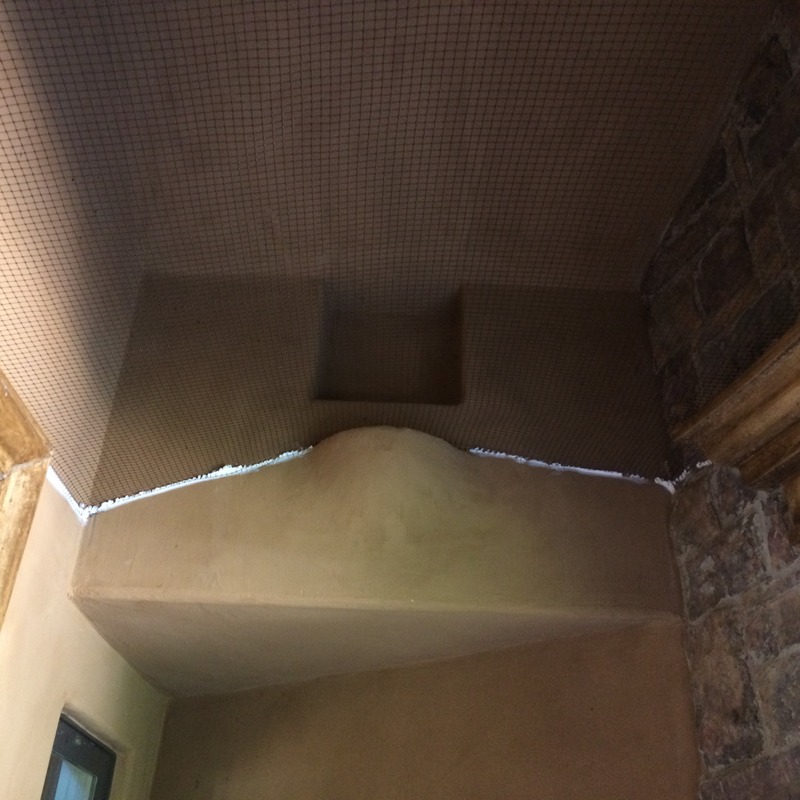 Stealth-Net can completely exclude bats from structures by sealing off openings like archways and other unenclosed areas, using stand-off brackets and weighted cable.